Girl Kuripot Girl Kuripot: Win a 3N Stay in Sri Lanka! 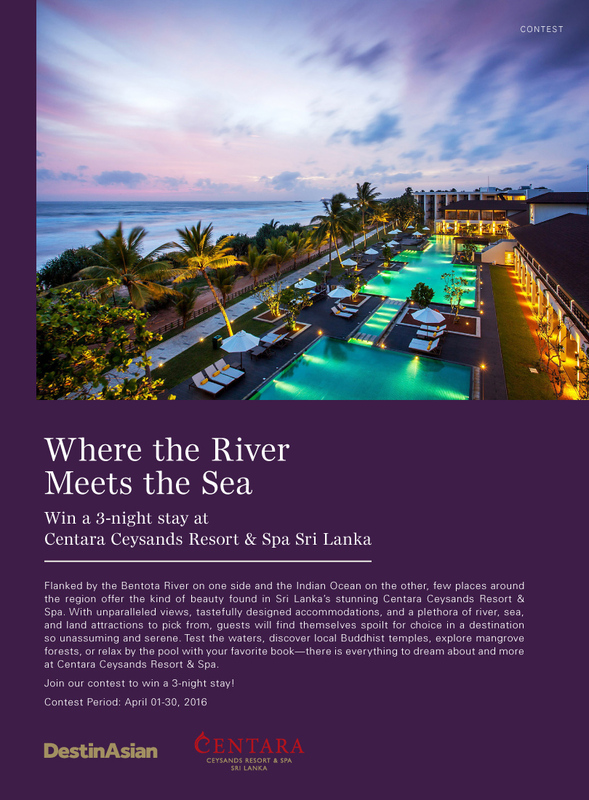 This is a chance to win a 3N stay at the Centara Ceysands Resort & Spa in Sri Lanka. Click here for more info on the Destinasian Mag Centrara Ceysands Giveaway.